A young boy imagines the fantastic animals and incredible acts he will have for his greatest of all circuses. 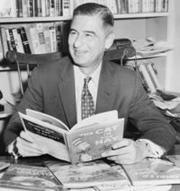 Theodor Seuss Geisel was born on in Springfield, Massachusetts to German-American parents. He attended public schools and then went to Dartmouth College, where he became editor of the Dartmouth Jack-O-Lantern. 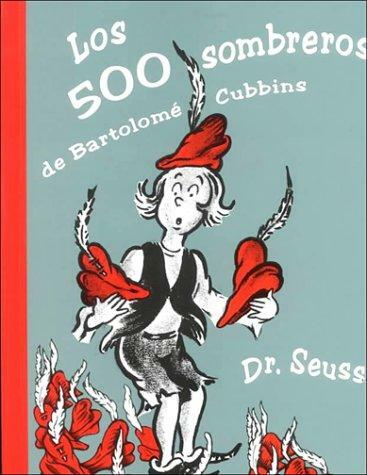 When he was barred from all extracurricular activities, he continued to write for the paper using the pseudonym Seuss. 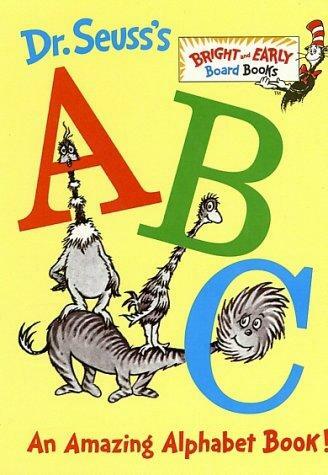 After he graduated he became a contributor to the magazine The Judge, and began to sign his work as Dr. Seuss. He attended Lincoln College, Oxford to earn a D.Phil in literature, but married Helen Palmer in 1927 and returned to the United States without earning the degree. He published humorous articles and illustrations in The Judge, The Saturday Evening Post, Life, Vanity Fair, and Liberty and supported himself and his wife through the Great Depression with commercial illustrations for General Electric, NBC, Standard Oil, and many other companies. He also wrote and drew a short-lived comic strip called Hejji in 1935. In 1937, returning from an ocean voyage to Europe, he wrote his first book, And to Think That I Saw It on Mulberry Street. When World War II began, he began to create political cartoons and became an editorial cartoonist for the left-wing New York City newspaper, PM. His political cartoons were later published in Dr. Seuss Goes to War. In 1942, he began producing propaganda posters for the Treasury Department and the War Production Board. In 1943, he joined the Animation Department of the First Motion Picture Unit of the U.S. Army Air Forces, where he wrote propaganda and training films. After the war, he and his wife moved to La Jolla, California. 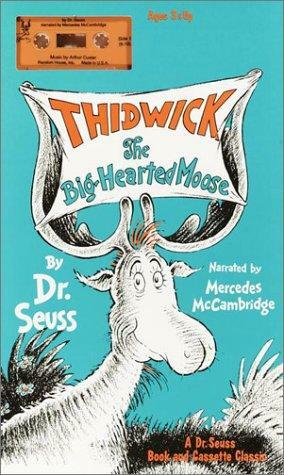 He returning to writing and illustrating children's books. 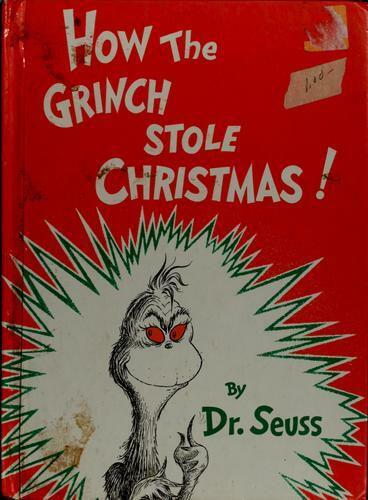 In 1954, Life magazine published an article on the dullness of children's books, and Geisel was inspired to write The Cat in the Hat. In 1967, his wife Helen committed suicide. He married Audrey Stone Dimond in 1968. 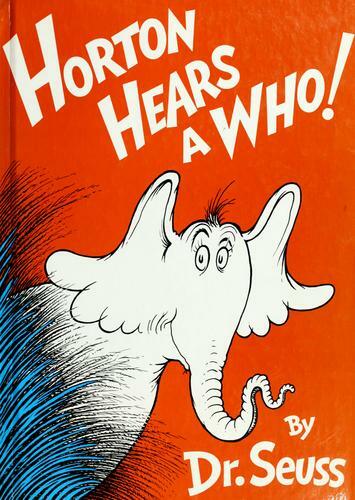 Geisel died in La Jolla, California in 1991.Over the course of his career, Geisel wrote over 60 children's books, either under the pseudonym Dr. Seuss for the ones he wrote and illustrated himself, Theo. 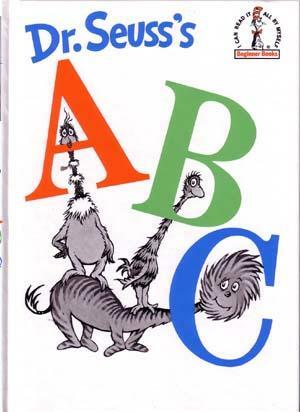 LeSieg for books he wrote but others illustrated, or Rosetta Stone for Because a Little Bug Went Ka-choo (1975). 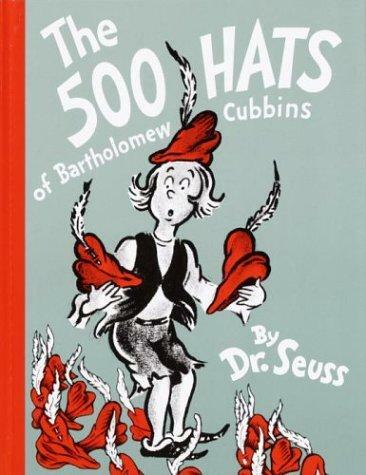 He also wrote two books for adults: The Seven Lady Godivas; Oh, The Places You'll Go! ; and You're Only Old Once. The FB Reader service executes searching for the e-book "If I ran the circus" to provide you with the opportunity to download it for free. Click the appropriate button to start searching the book to get it in the format you are interested in.